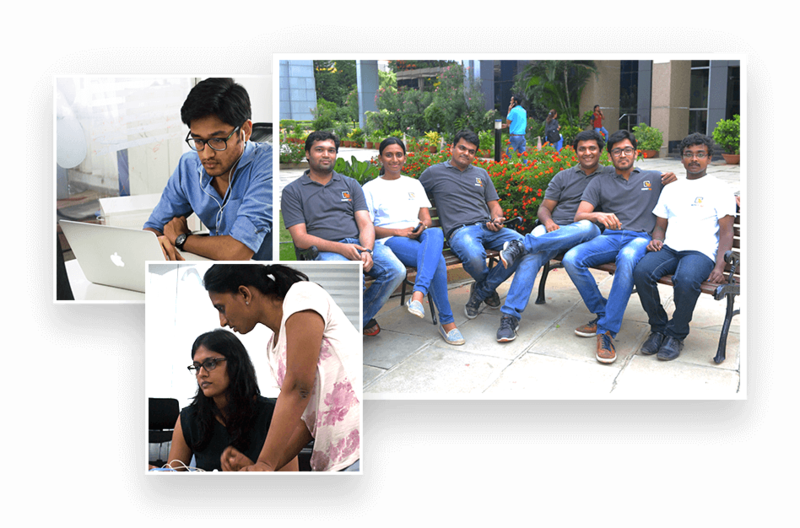 Get to know the team behind MoneyTap, India’s first app to offer instant online credit, making credit easily accessible to millions of Indians right when they need it, without any collateral or complex paperwork. 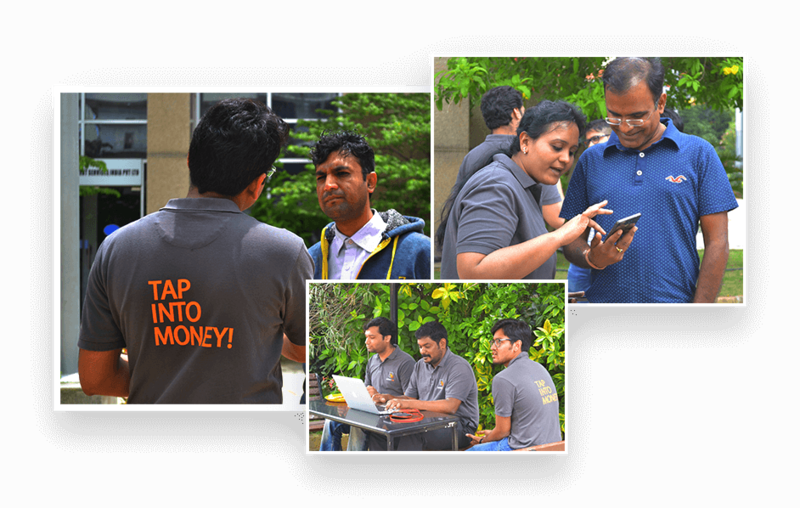 MoneyTap is India’s first app-based credit line. Offered in partnership with leading banks, it is not just a personal loan, not just a credit card, but a personal credit line. In simple words, we are money lenders with flexible interest rates offering services in Delhi NCR, Mumbai, Bangalore, Hyderabad and Chennai. 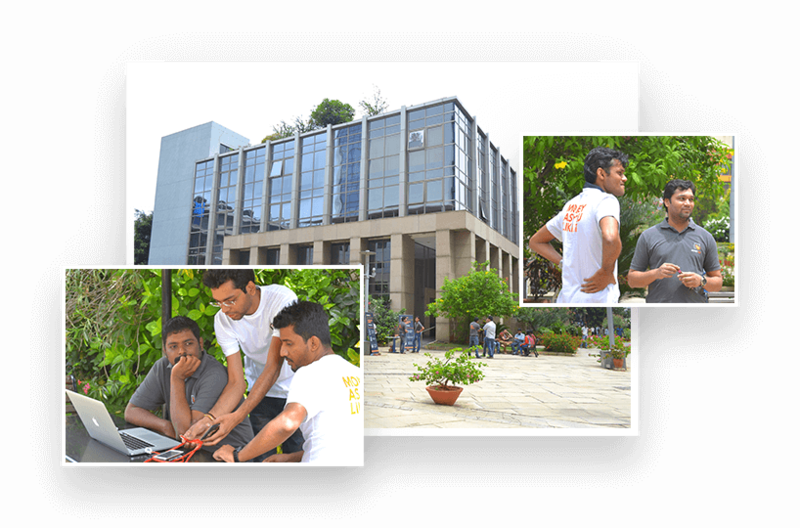 Founded by a passionate pack of IIT/ISB alumni, MoneyTap aims to make credit accessible to the millions of Indians, who have a hard time getting credit when they need it. For most of us, applying for a personal loan is a cumbersome process. Those who have credit cards, end up paying high interests on credit card loans. The other option of taking help from family and friends is not quite pleasant either and not everyone gets a salary advance from their employers. This was the situation, in which one of our founders found himself and felt strongly that a faster and an affordable alternative was needed to help consumers get easy access to credit. Though working as money lenders for interest in cities like Delhi NCR, Mumbai, Bangalore, Hyderabad and Chennai, our process is consumer friendly. With our no usage no interest feature, we have also made taking credit more affordable. You only pay interest only on the amount used. With the balance available to the customer at no cost, forever! We take pride in being completely transparent and do not keep any charges hidden. With Moneytap, the process of applying for credit is dramatically simplified to a few taps on our free mobile app. Any individual, who has a smart-phone and a PAN, can check his/her eligible limit in less than 15 minutes through the app. The entire process is largely paperless except for some essential documents required to meet our partner bank’s KYC regulation. We are team of highly motivated individuals who are driven by a goal to provide data-driven, affordable and flexible app-based credit lines to a million middle-class Indians in the next 3 years.